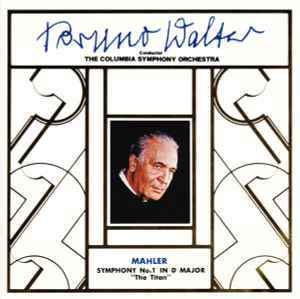 Gustav Mahler - Bruno Walter, Columbia Symphony Orchestra ‎– Mahler Symphony No. 1 In D "The Titan"
Symphony No. 1 In D "The Titan"